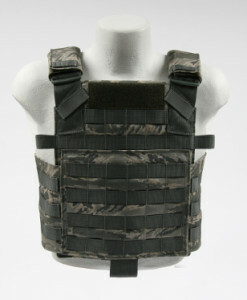 BCS offering 25% off on 50 of these plate carriers. The discount code is "AIMHIGH50". Ordering is available at BeezCombatSystems.com The video below provides a complete overview.